It’s finally here!! Our very first Chatbook! If you have no idea what I’m talking about, check out their website here! 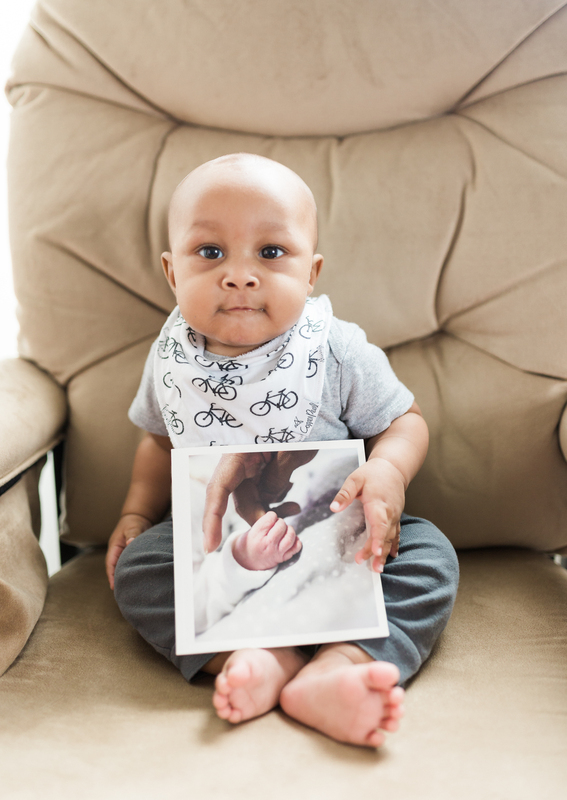 A couple of months after Kee was born, I came across Chatbooks from another photographer, Katelyn! I love the idea of taking Instagram photos from online to a book that we can hold and look at years from now. Especially being that it’s super easy to make your very own Chatbook. Plus I love that it’s so easy to take cellphone photos of Kee and the girls and have them printed inside of these adorable little books. Every 60 photos or so, a new book is created and mailed to you! Our main Instagram account is filled with pretty couples and weddings, so I created a new personal account for our family photos. I figured that it would be easier to share lots of baby photos on our personal account versus filling up our business account with endless baby photos! It has taken me at least 3 months to add our 60th photo to our personal Instagram, but I am so excited about our first little book! I am definitely looking forward to creating more Chatbooks in the next few months!